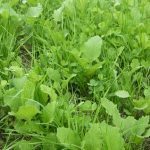 Krunch N Munch was designed to reflect and compliment the diversity of forage choices that mother nature provides and our deer like to eat! 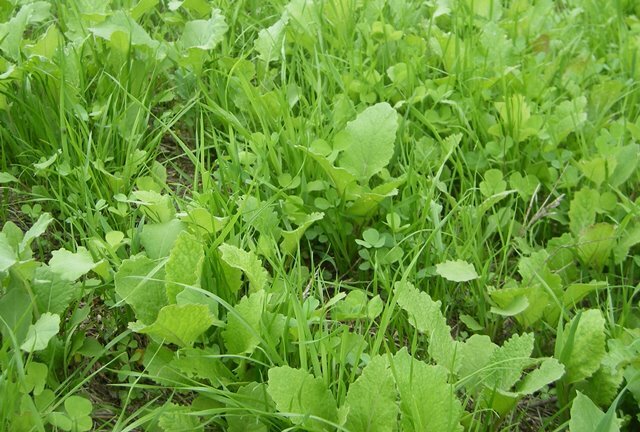 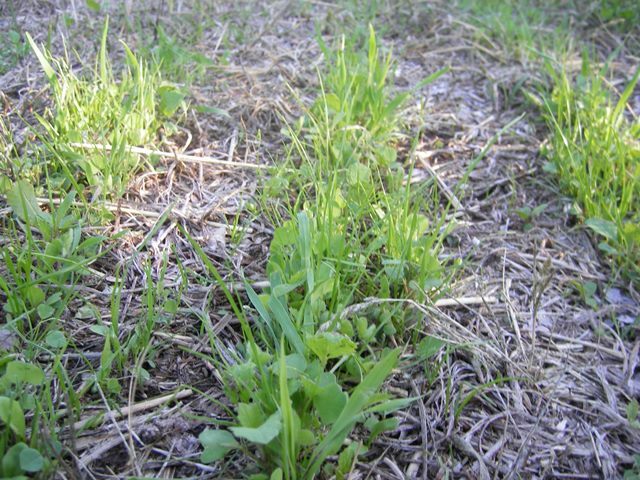 Plant this tasty mix of krunchy greens each spring to give your herd a great diversity of forage throughout the summer for your does, fawns and growing bucks. 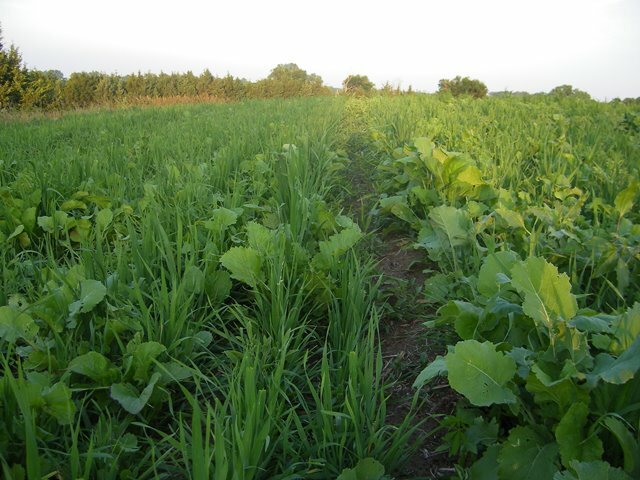 Planting Krunch N Munch in the fall will result in a higher quality food plot and with adequate rains will give your herd a long lasting food plot. 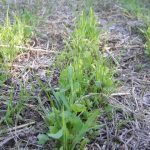 While this mix does have some perennial species in it which in turn opens the door to planting one of our perennial mixes, such as Full Potential, into it following year. 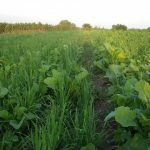 If you are not interested in a transition to a perennial plot, simply spray your food plot out with glyphosphate (Roundup) and now you’ve added FREE Nitrogen and are ready for your next seasons food plot.